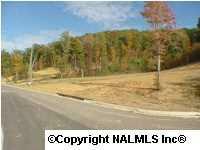 The Woodlands - 2.87 acre tract with gentle slope up to homesite. Curb & guttering, underground utilities, 3500 sq.ft. restrictions. Only $25,000.